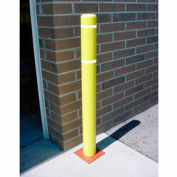 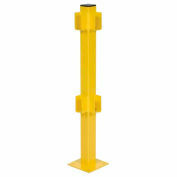 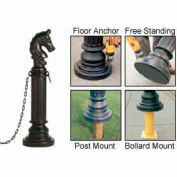 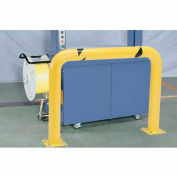 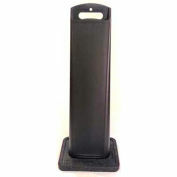 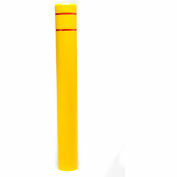 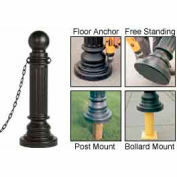 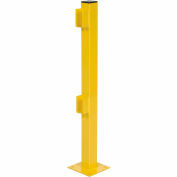 Post Guard® covers brighten your traffic posts and bollards with good-looking protective sleeves. Our covers fit easily and securely over existing posts to improve property appearance, visibility and safety. 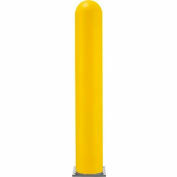 Each Post Guard® cover comes with 2 foam strips that install on top of the steel post, making the cover snug and secure on the post.